TouchArcade’s recent SwitchArcade round-up gives fans of roguelikes something to look forward to: City of Brass. The Arabian Nights-inspired first-person hack-and-lash adventure from the BioShock veterans at Uppercut Games is swinging onto Nintendo Switch February 8, 2019. There are new characters, new relics, new weapons, added enemies, and a lot of adjustments and quality-of-life improvements. Sounds neat, and it sure looks nice in motion. City of Brass is currently available for PlayStation 4, Xbox One, and PC for $19.99. 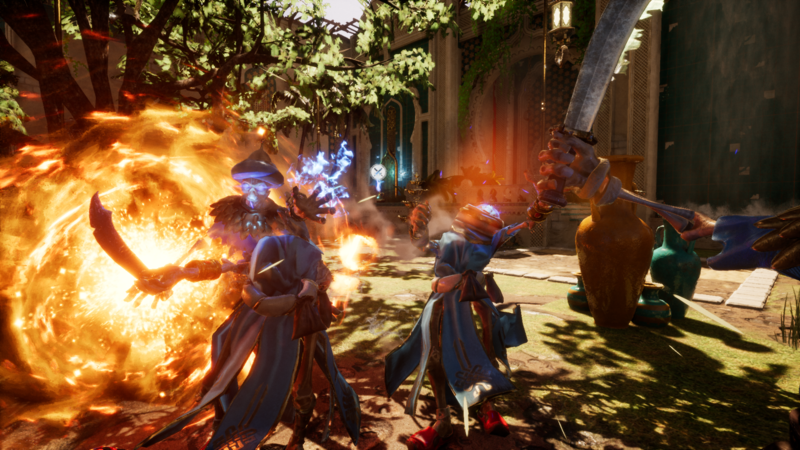 Check out the full SwitchArcade article here and visit the official City of Brass website for more information. This entry was tagged adventure, Arabian Nights, cityofbrass, hackandlash, indie, indie game, indie games, Nintendo, Nintendo Switch, release date, roguelike, Stride PR, switch, Uppercut Games, uppercutgames, video game, video game pr, video game pr agencies, video game pr agency, video games, videogame, videogames, whipit. Bookmark the permalink.